Treating the disabled traveler better. Although this blog focuses on cancer-related topics, we also track good news for those dealing any health issues. 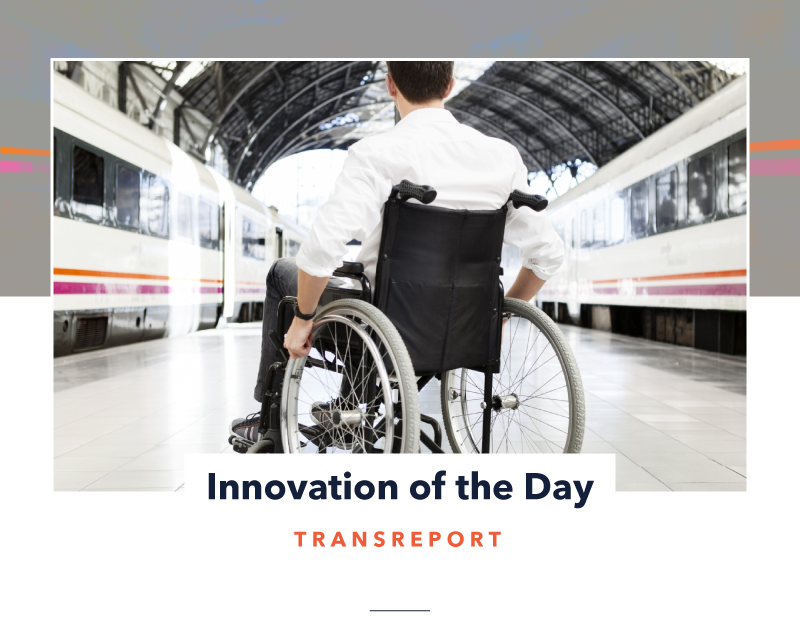 So, today’s post relates to an emerging innovation that will aid disabled rail travelers.